Domain lockdown means increased account security. 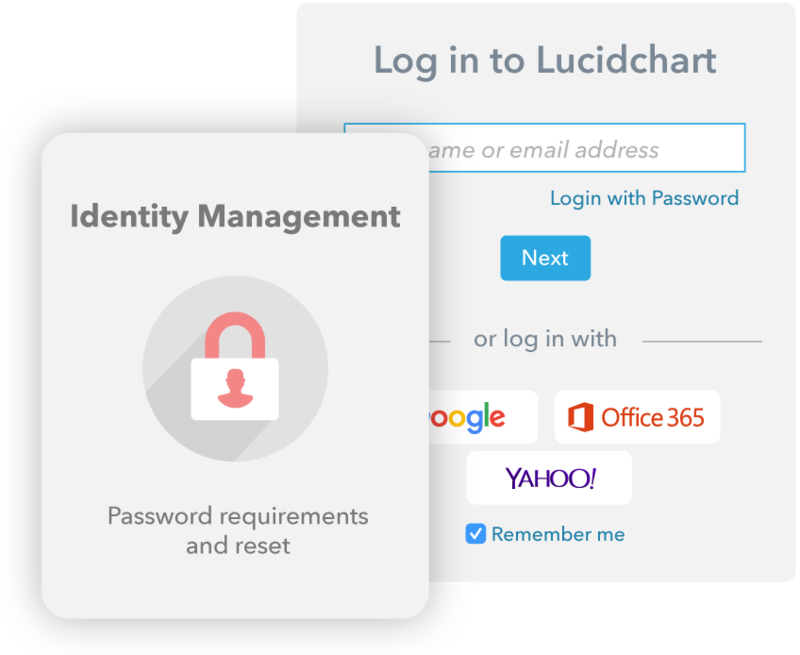 Any Lucidchart user from your company will automatically join a single Lucidchart account that you control. You can set sharing and publishing permissions to secure proprietary information and make sure your accounts are safe. Protect your assets. By implementing single sign-on any sensitive Lucidchart diagrams always remain with your account even as employees come and go. You’ll also reduce IT costs associated with lost and forgotten passwords. 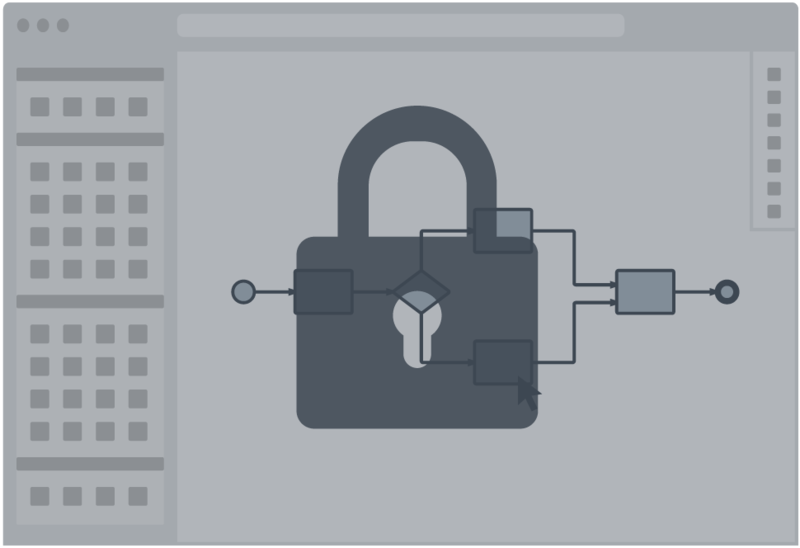 Control license provisioning within your company. 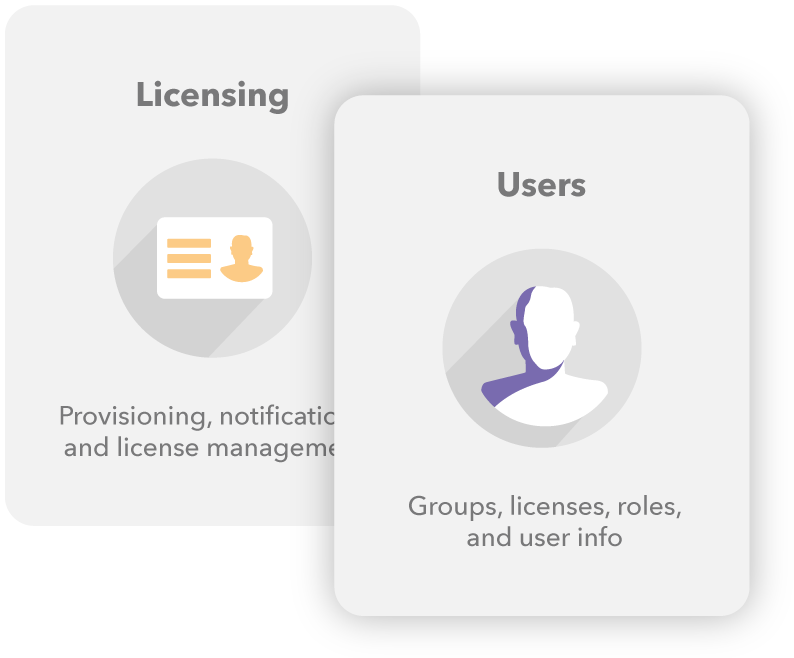 You can choose to automatically grant licenses for members of a certain team or to manually approve every license request as it comes. Feel confident that your team can always access the apps they need without blowing your budget. Need a quote for your business?